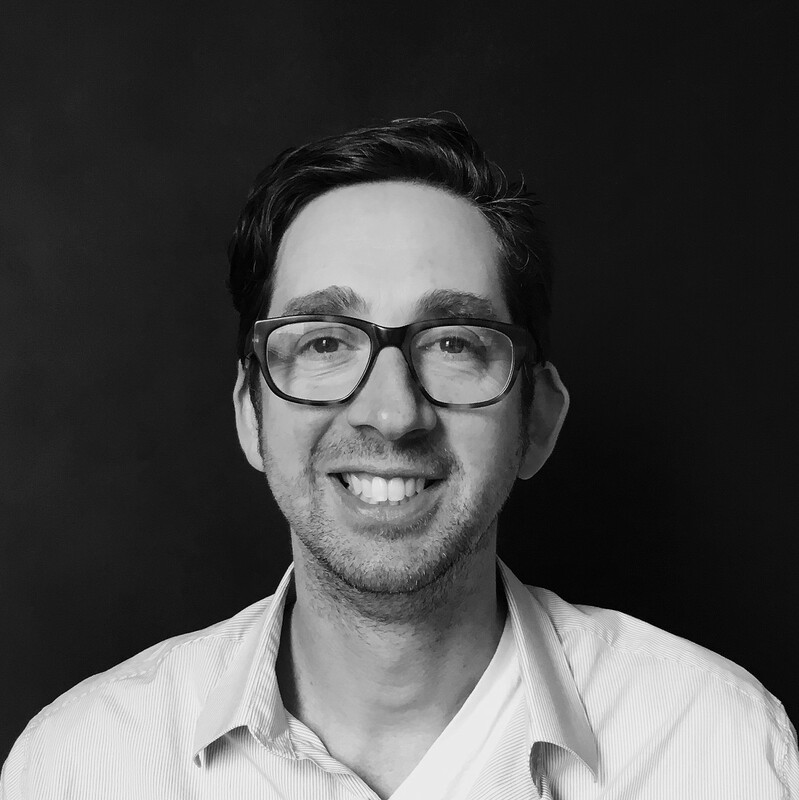 Whether he’s designing a new building or transforming an existing space, Jason combines creativity with performance to create sustainable design solutions that convey a unique sense of place. He thrives on connecting the grittiness of our past with the potential of our future, layering old and new in award-winning designs for historic buildings such as MASS MoCA and Lesley University Lunder Arts Center in Cambridge. Jason has designed multiple LEED Gold and Platinum certified college campus projects nationwide and frequently speaks on the common ground between sustainability, preservation and transformative reuse. Born and raised in North Carolina, Jason now lives in Arlington, Massachusetts, with his wife and two children.